Keep up to date with everything Maria Macdonald. Newsletters are never usually more than once a month, and sometimes as little as three to four times annually. With snippets, sales, new books, signings, and much, much more! The personal information you provide when you subscribe is never shared with anyone, it's only used to send my newsletters straight to your inbox! 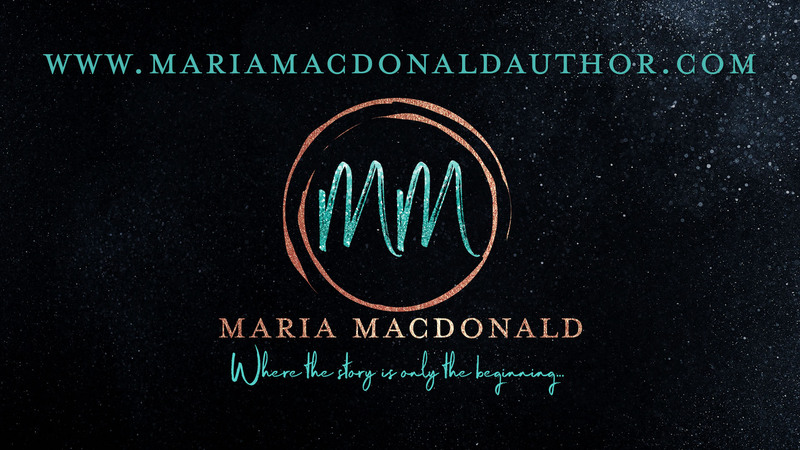 You can change your mind at any time by clicking the unsubscribe link in the footer of any email you receive from us, or by contacting us at mariamacdonaldauthor@gmail.com. We will treat your information with respect. None of your information will be shared. For more information about our privacy practices please visit our website. By clicking below, you agree that we may process your information in accordance with these terms.